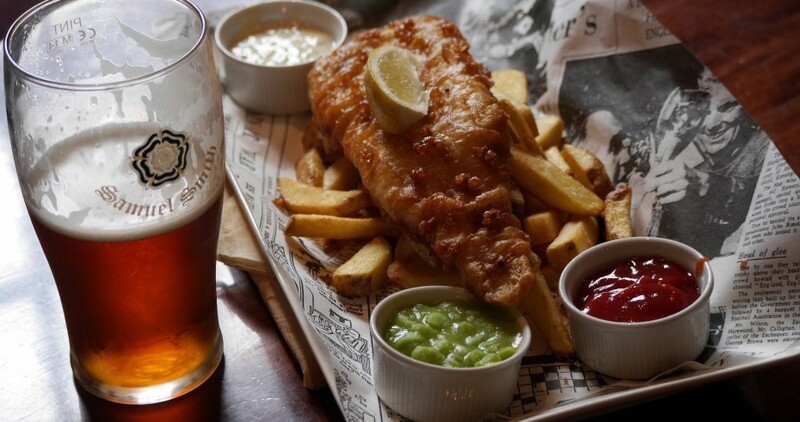 ​Enjoy a fish and chip supper and real ales on a steam train. On the evening of Friday 21 June, 23 August and 1 November enjoy a fish and chip supper and real ale on a steam train. More details to follow. The Museum of Scottish Railways is also open 11.00 am - 4.30 pm (last admission 4.00 pm). The Station Buffet and Gift Shop are NOT open today.